We at Digit recently held a contest asking our readers to submit speed test screenshots from their Reliance Jio devices. 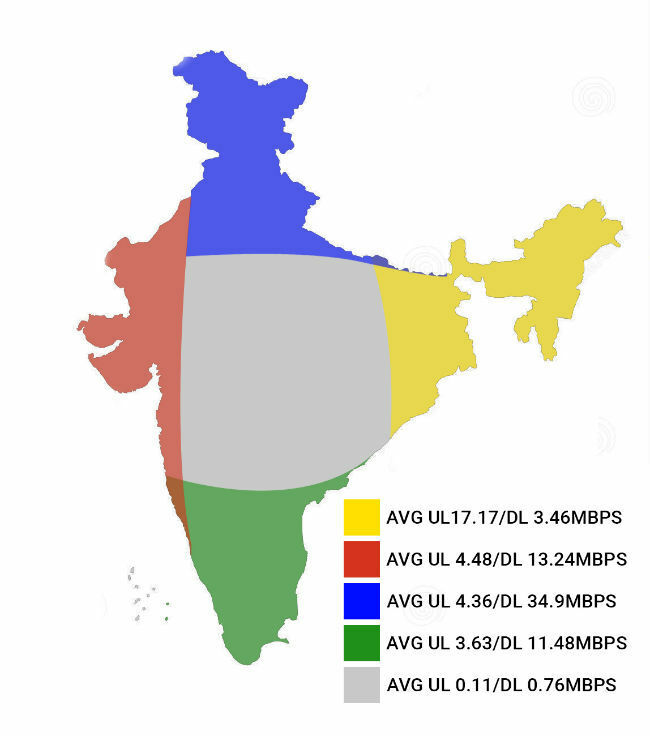 Here is how the 4G-only network fares in data speeds across various cities in India. It has been a few weeks since Reliance Jio started the commercial roll-out of its 4G-only network. 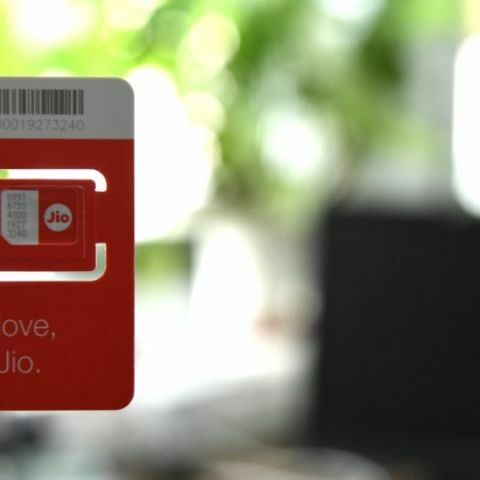 Even before Jio entered the market officially, the new telecom entrant had rolled out its preview offers for a limited number of handsets and audience. Now, with Jio starting a wildfire in the telecom space with its promises of cheap data rates and free voice calls, we at Digit have been receiving an unprecedented amount of complaints against the network provider. 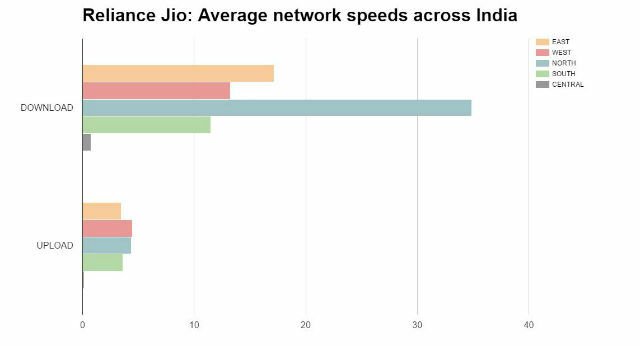 So, we decided to put our readers and Twitter followers at work, helping us get an idea of how Reliance Jio fares in data speed tests across India. Our followers were more than generous with their Tweets and one lucky follower also stands a chance to win a free 1 year subscription to the Digit Magazine. 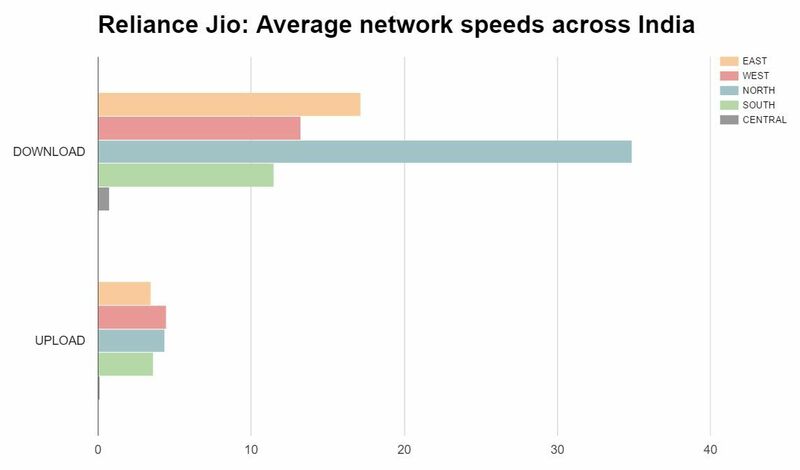 But, before we announce a winner, take a look at how Reliance Jio speeds vary across different parts of India. We hope these results help you make a conscious choice about whether it makes sense to switch to or get a new Reliance Jio connection. User Tweets have also been embedded at the end of the article for your reference (you may not see locations in some Tweets, which were taken procured from those particular users separately). As per our data, the National Average Download Speed on Reliance Jio is 19.2Mbps and Upload speed is 4Mbps. You can view the breakup below.